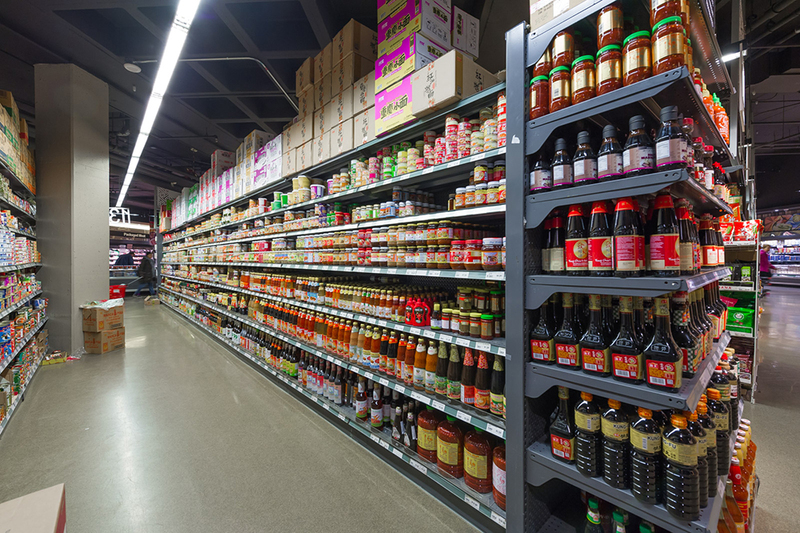 We have an extensive collection in our grocery department that makes your shopping experience easier. 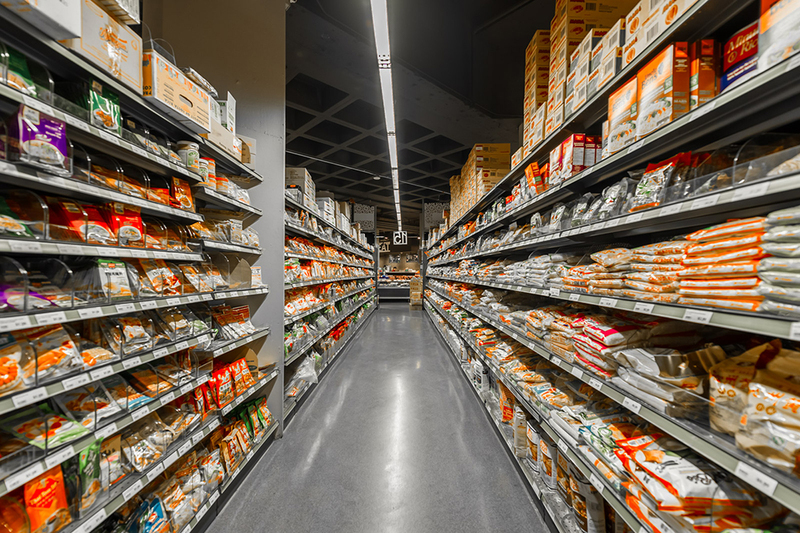 From the home hardware to soup base, drinks and imported snacks, we provide a great variety of grocery items from all over the world. If you cannot find the right item that you are looking for, please go to our helpful staff or main customer service for help. They would be more than happy to assist you while you shopping in Nations Fresh Foods.